The kids and I got into an excitement of a conversation on the way to Pak Ngah Studio last night. It went from one topic to another; from immortality to vampires. Even my pronunciation of ‘draculas’ got corrected by both Kitreena and Edrick simultaneously in the heat of the conversation. Haha malunya! We then moved on to the word in Māori that I learned today from my fellow trainer. The word is ‘tahi’, which means ‘one’ – yeah, the number. Mommy: Did you know that in Māori, the word for number one is ‘tahi‘? Mommy: Do you know what tahi means in Bahasa, Edrick? Kitreena: It’s poop lah Edrick! Hahahaha. Edrick: Uhhh… I kinda thought of it. But what’s Māori? 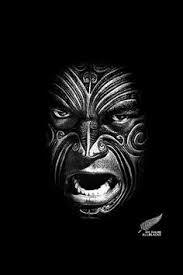 Mommy: The Māori are the native people of New Zealand. At this point, it just came naturally to me to do the Haka Dance for Edrick to associate Māori with Haka and the All Blacks, of course. And I did! I did the Haka Dance. Driving and all. Good thing we were at the traffic lights. 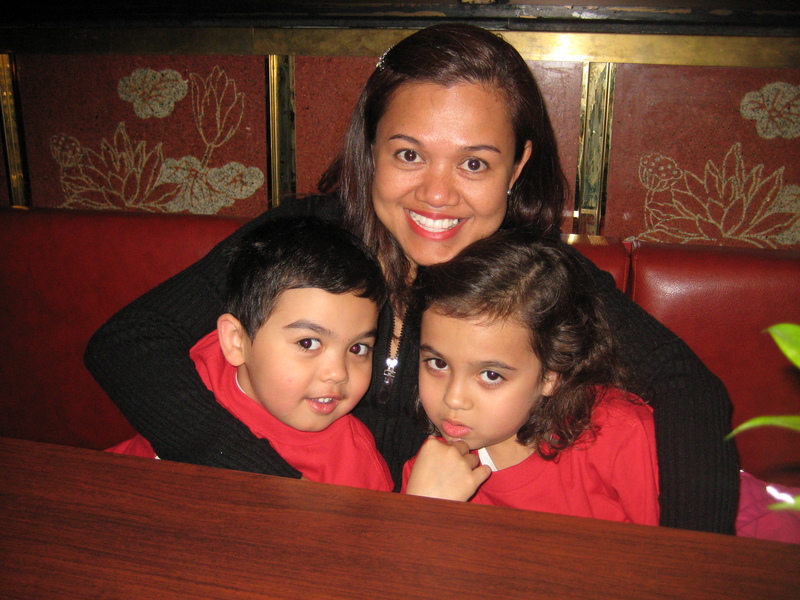 There I was… wearing my pinkish red baju batik with my usual white skirt doing the ugliest Haka Dance with the ugliest Haka warrior face ever while driving my two Canadian kids to their Malay Dance training session! 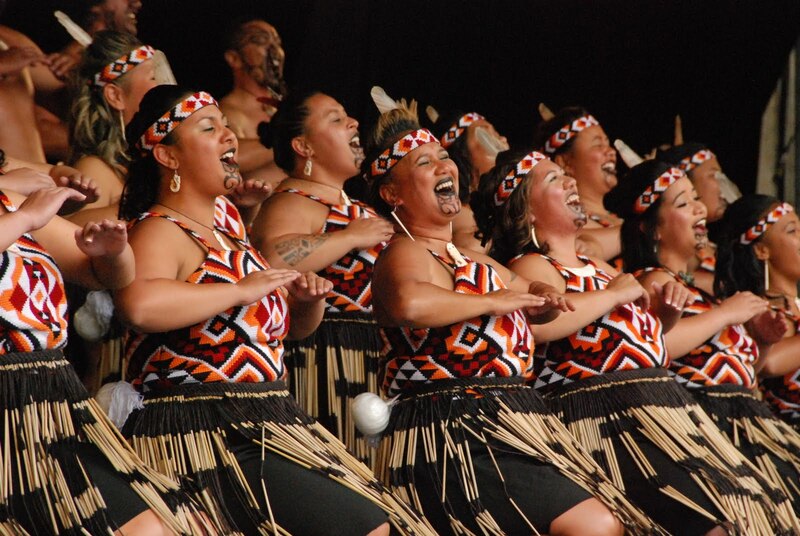 I made up the words to sound like Māori and I exaggerated the dance… like real. The kids looked at me with their expressionless face, not knowing whether to laugh or to cry. Kitreena: Okay Mom, that’s good. I think Edrick knows what Haka Dance is now. Mommy: Hehehe if there was a handsome man who wanted to marry me saw me doing that, I bet he’d change his mind. Mommy: Ouch! That officially hurts my feeling. Edrick: I am sorry Mom. Mommy: Naaahhh, no worries, Edrick. Kitreena: But why handsome man, Mom? Mommy: Well, I was just saying it. I don’t mind marrying a not-so-handsome man too, ya know. I don’t want to berebut with other ladies to get him. Kitreena: So, are you saying you want the opposite now? Kitreena: Opposite of handsome, Edrick. Mommy: Well, I don’t really care how he looks like as long as he is not grumpy. Mommy: I don’t mind bald, I just mind grumpy. I was with a bald and grumpy one for 12 years. Tak nak dah! Mommy: Why are we even talking about me marrying the opposite of a handsome man? Kitreena: You started it, Mommm! Mommy: I did? Hehehe malunya!